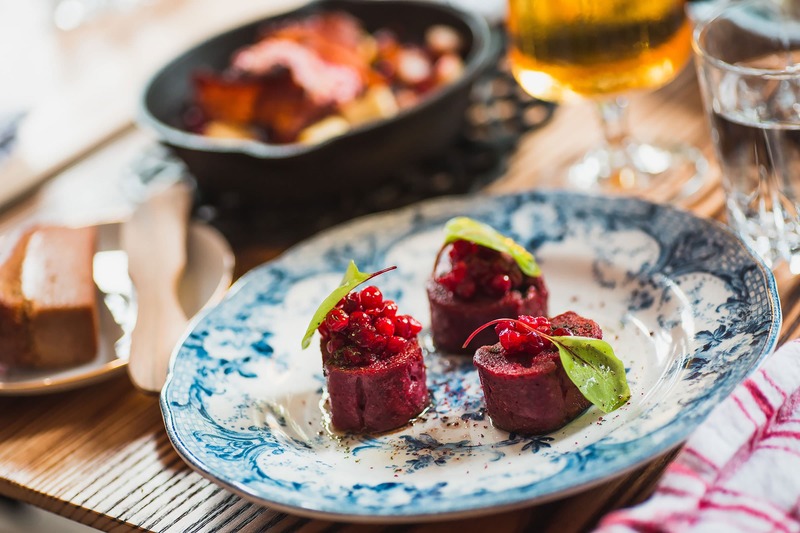 Meatballs, potato dumplings, herring and of course lingonberry jam - are all pillars of Swedish cuisine and popular additions to Stockholm's culinary offering. 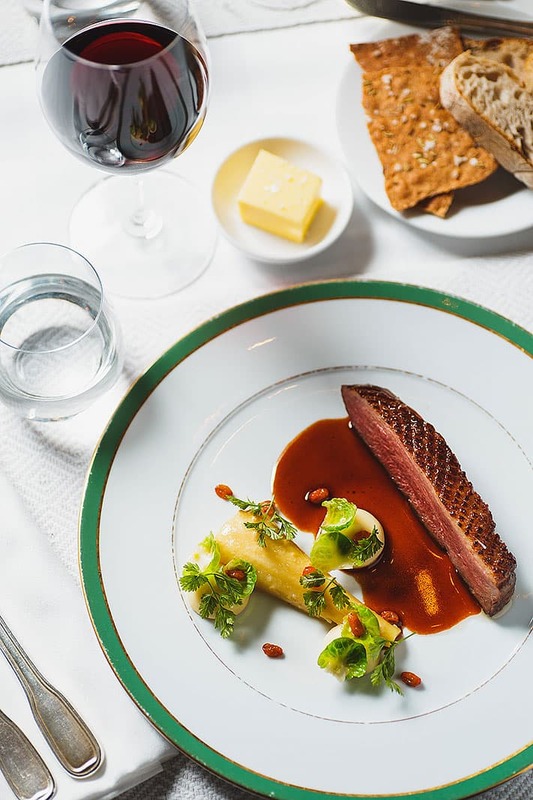 Both distinguished establishments and modern eateries pay homage to traditional Swedish delicacies, serving Isterband sausages, northern arctic char and smoked reindeer meat to name a few. 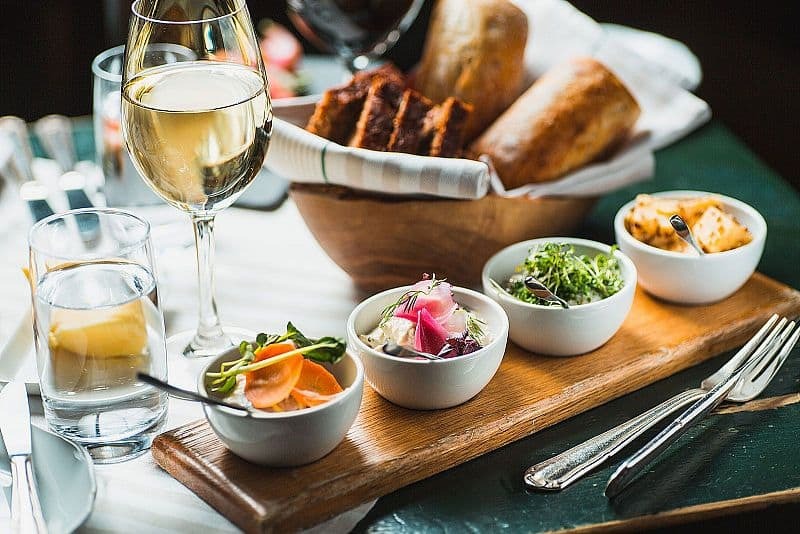 This guide to the best Swedish restaurants in Stockholm was created to help you peruse the offerings and choose a restaurant to suit your fancy. This classic establishment opened in 1929 and is widely considered to serve the best meatballs in the city - despite the face that they are not even featured on the menu. 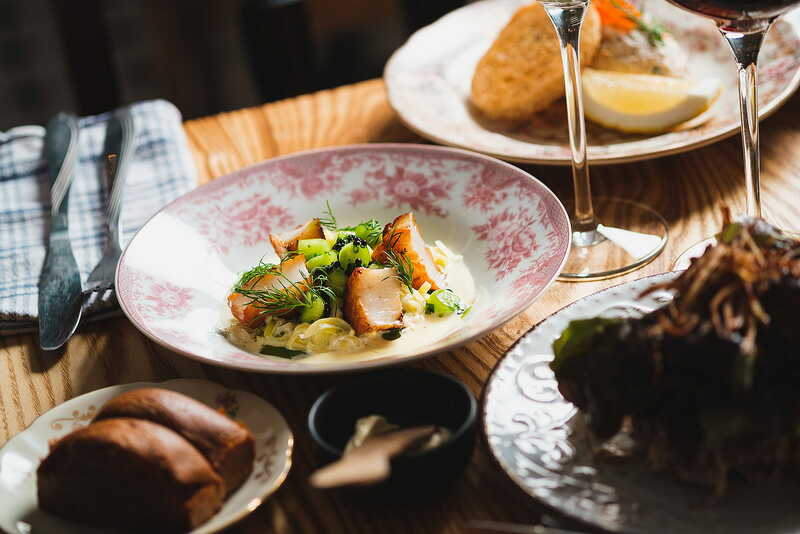 What could be more quintessentially Swedish than meatballs, butter fried herring and mashed potatoes? Knut pays tribute to the land of the midnight sun. 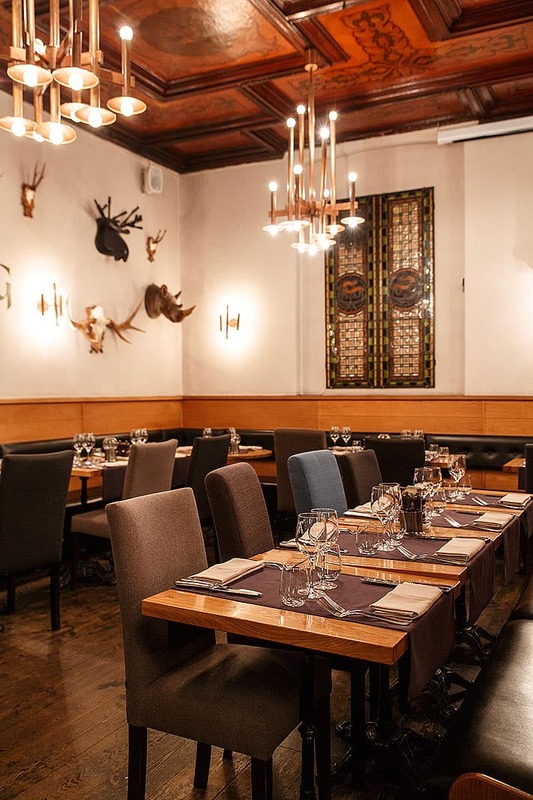 The northern Swedish influences are apparent in the decor - wooden surfaces and furs. 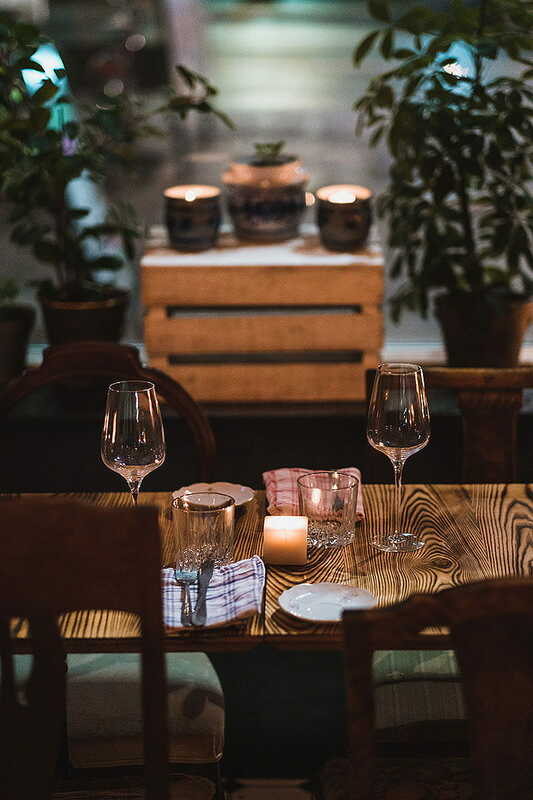 The rustic menu, features game, Norrland-style flatbread pizza and cranberry cocktails, with emphasis on local produce and ingredients. 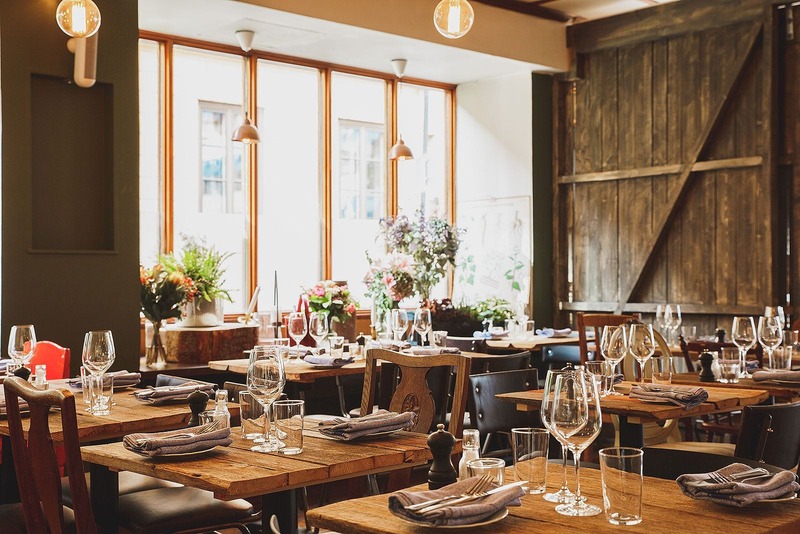 At this Södermalm restaurant they've given traditional Swedish homecooking dishes a modern revamp - so you don't need to be an old-school, dyed-in-the-wool traditionalist to enjoy their innovative small dishes. 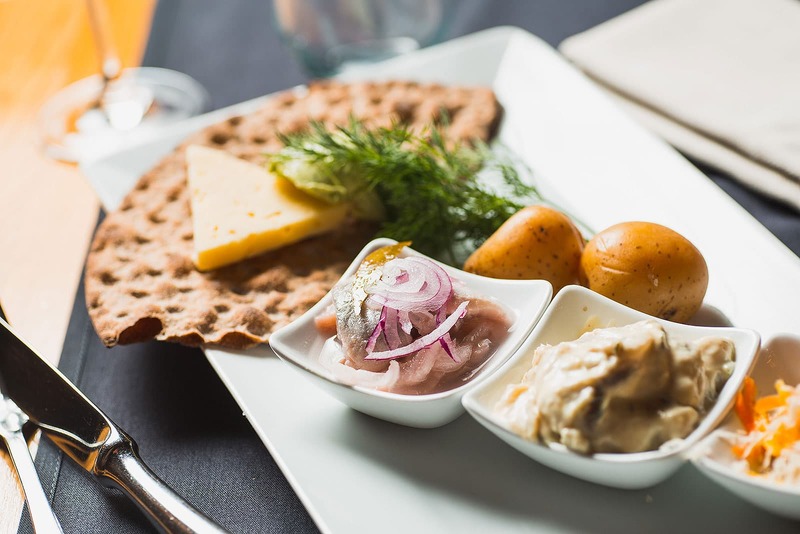 The name comes from the old Swedish word "tabberas", to eat up everything on your plate. 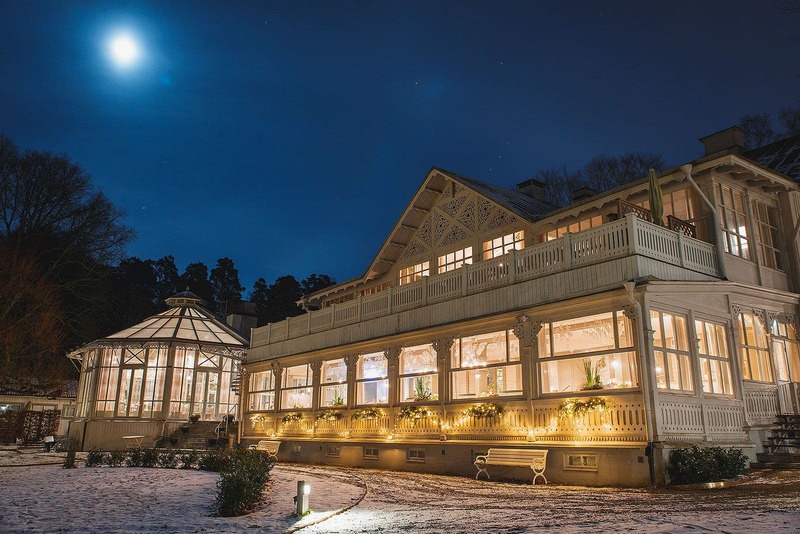 This charming inn with its picturesque location is a real classic. 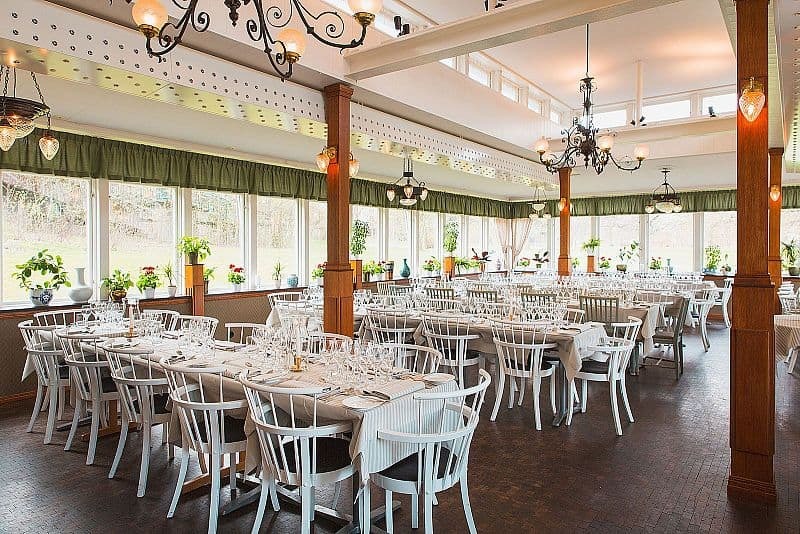 Rustic homemade Swedish food is served such as meatballs and salted salmon. 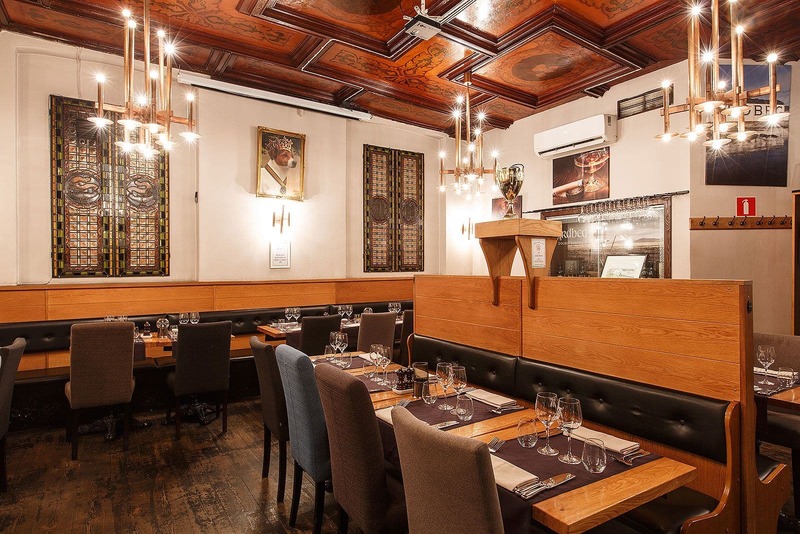 The offering also includes vegetarian dishes as well as tasting menus. 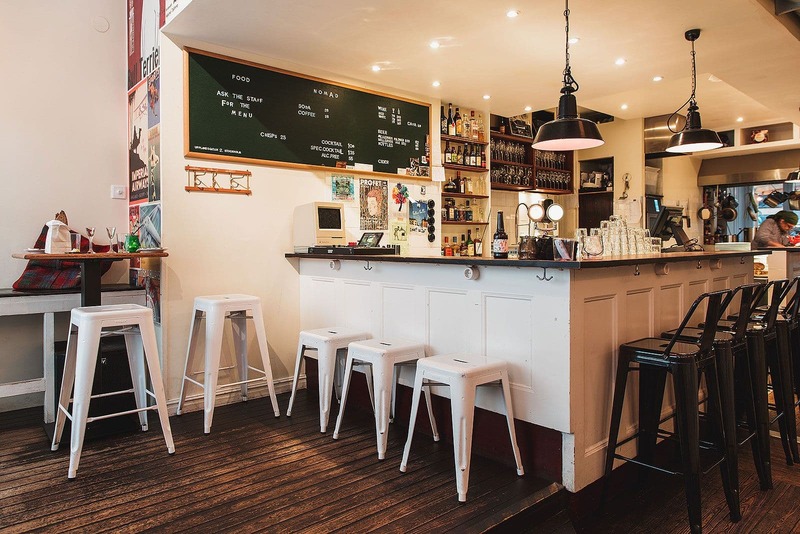 This Scandinavian bar and restaurant serves "snapas", a combination of Swedish "tapas" and home-spiced snaps. There are quiz nights and DJ sets and the youth hostel next door means there are always plenty of international guests to hang out with. 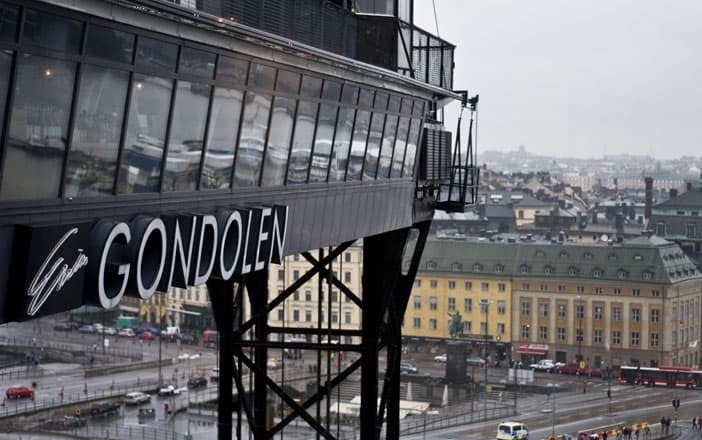 Prestigious Eriks Gondolen is located 33 meters above the ground with breath-taking views over the city. 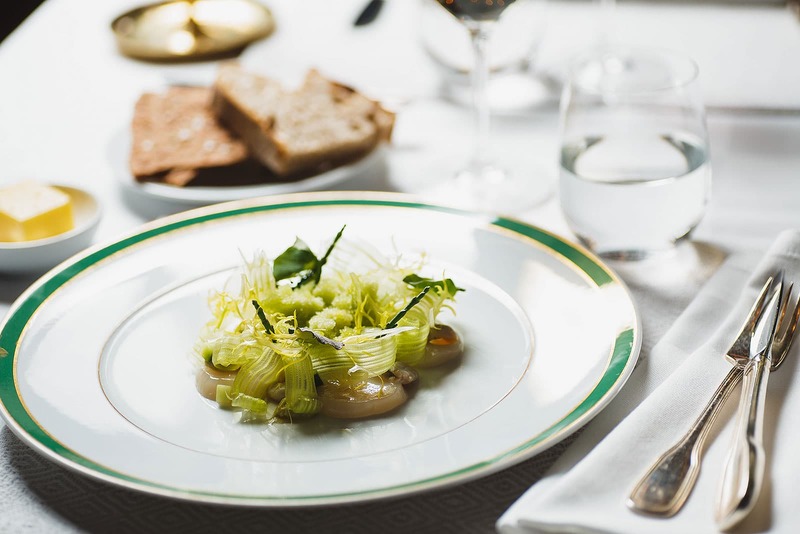 The menu fuses classic Swedish flavours with modern undertones. Their home cooked lunch is a popular option at an affordable pricing point. 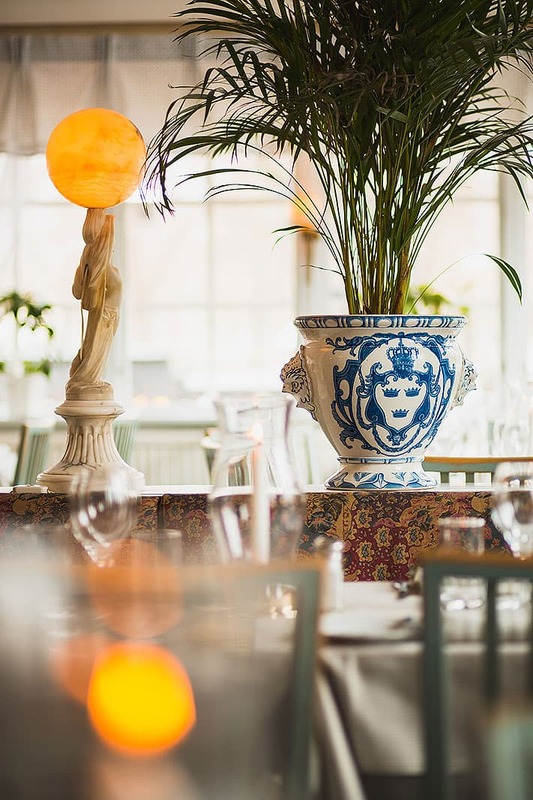 Ulla Winbladh was named after the muse of Sweden's 18th century national bard, Carl Michael Bellman and her character sets the tone for this historic restaurant on Djurgården. 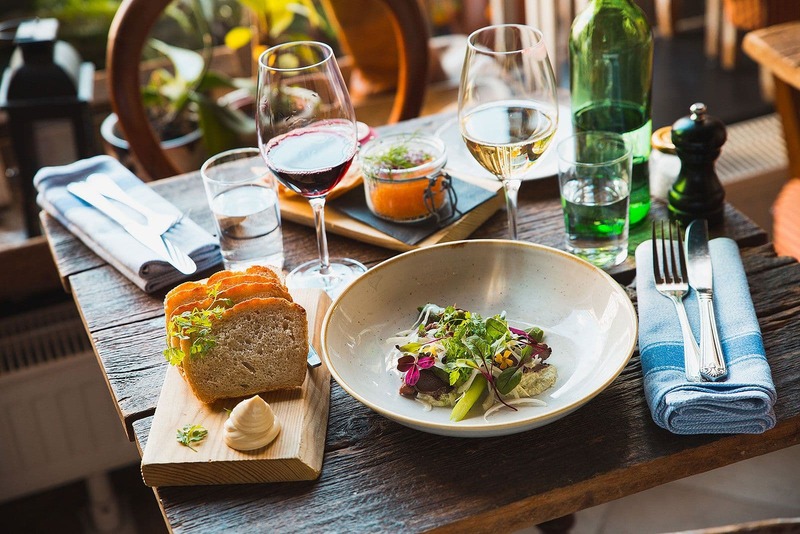 Traditional Swedish cuisine lives on here with favourite classics such as meatballs and Toast Skagen on the menu, and all the big high days and holidays are celebrated here with the appropriate Swedish dishes, such as Midsummer pickled herring and crayfish in August. Celebrity chef Niklas Ekstedt combines seasonal Swedish flavours, employing ancient techniques to create a rustic, fine-dining experience. 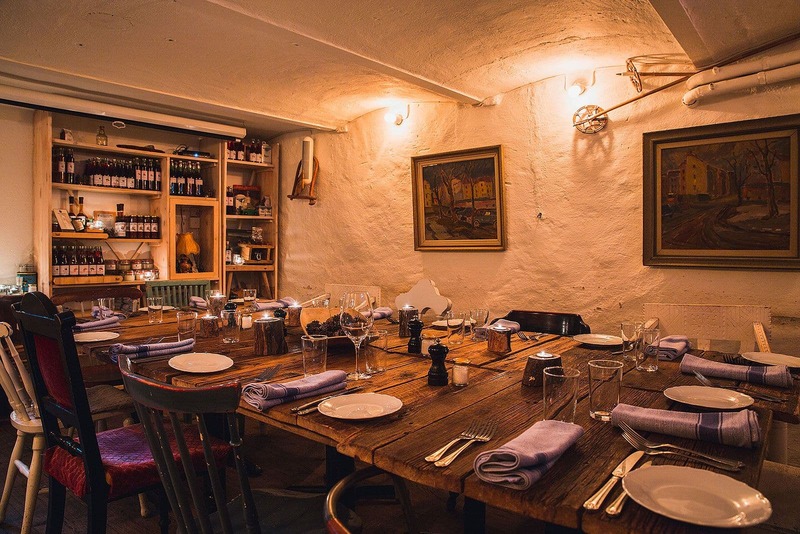 Food is prepared over a fire pit or in a wood fired oven - no cookers or burners - old-school style. 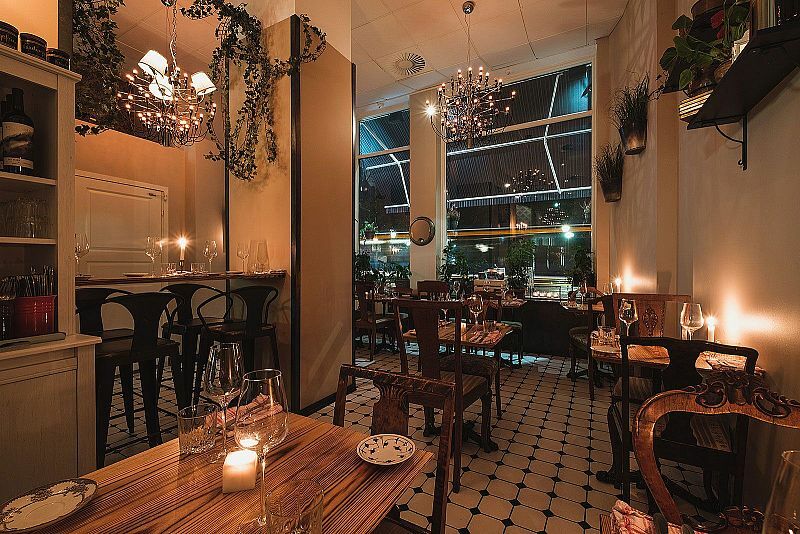 The decor pays homage to the forests of Jämtland and Skåne. 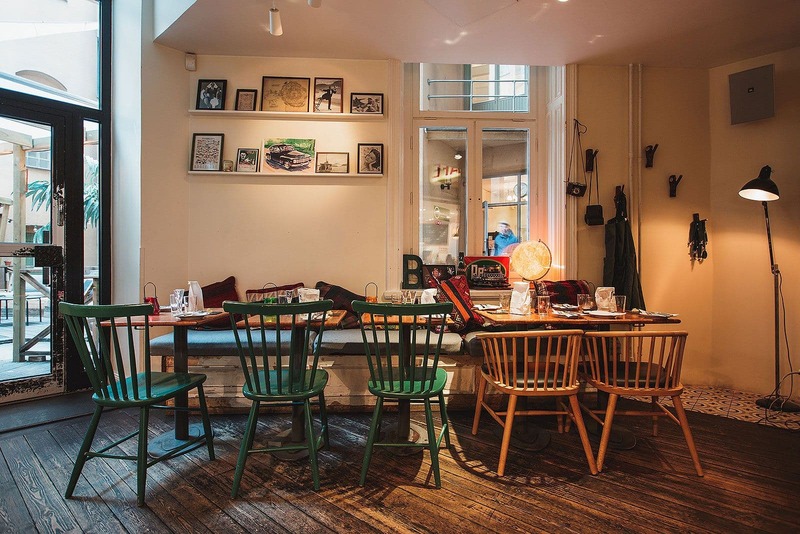 Pelikan was first founded in 1660 in Gamla Stan and has since relocated to Södermalm. 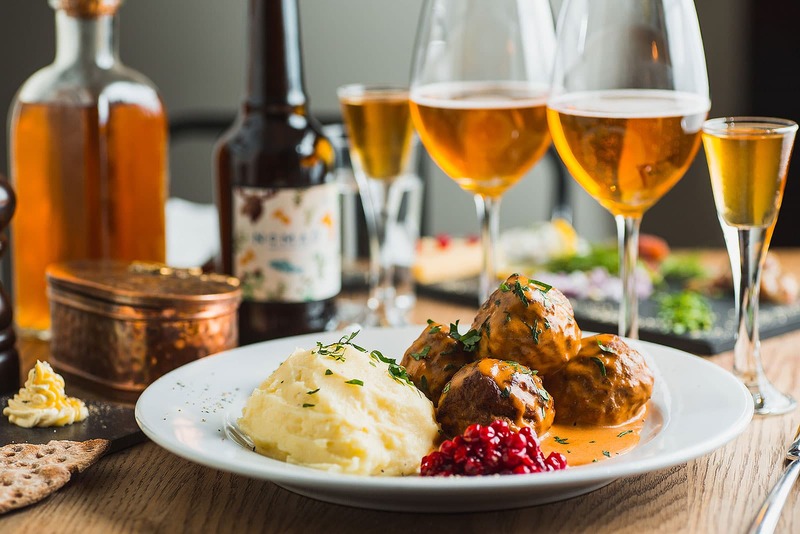 This genuine beer hall serves hearty Swedish food such as herring, potato dumplings, pork and golfball-sized meatballs. 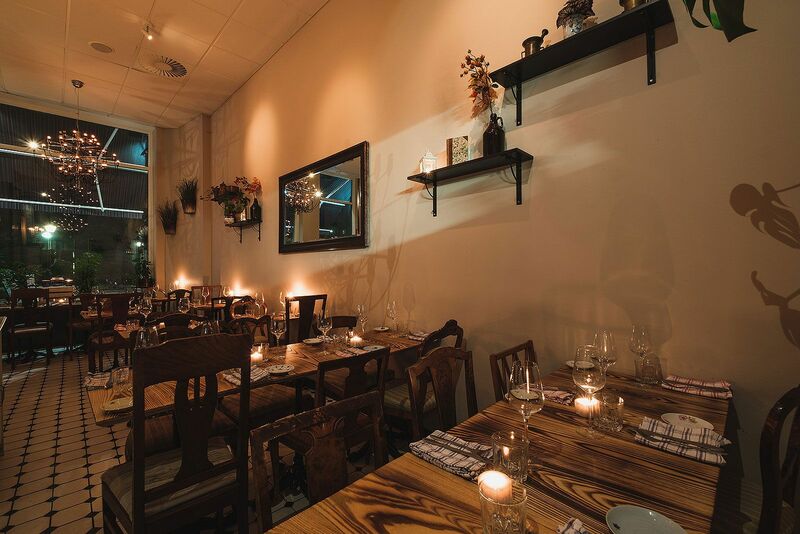 The rustic influences translate perfectly from the menu to the decor. 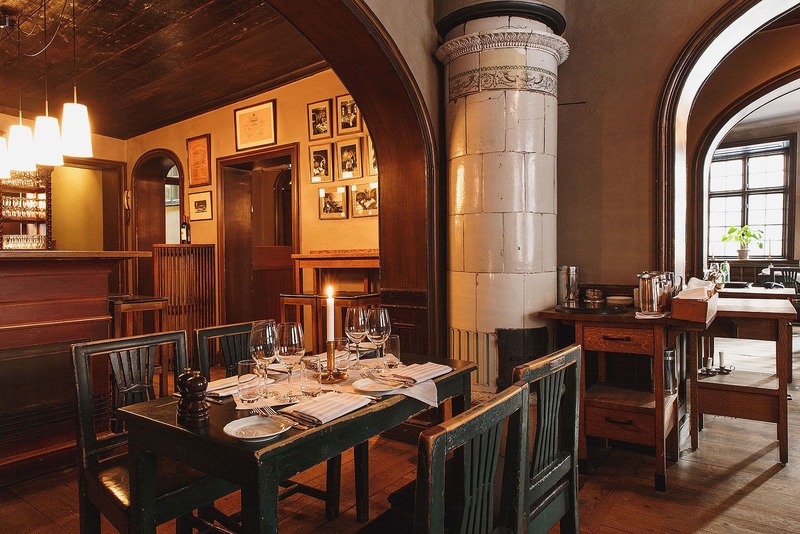 Den Gyldene Freden is a distinguished establishment and since opening in 1722 has been frequented by the likes of Bellman, Zorn and Taube - famous troubadours of their day. 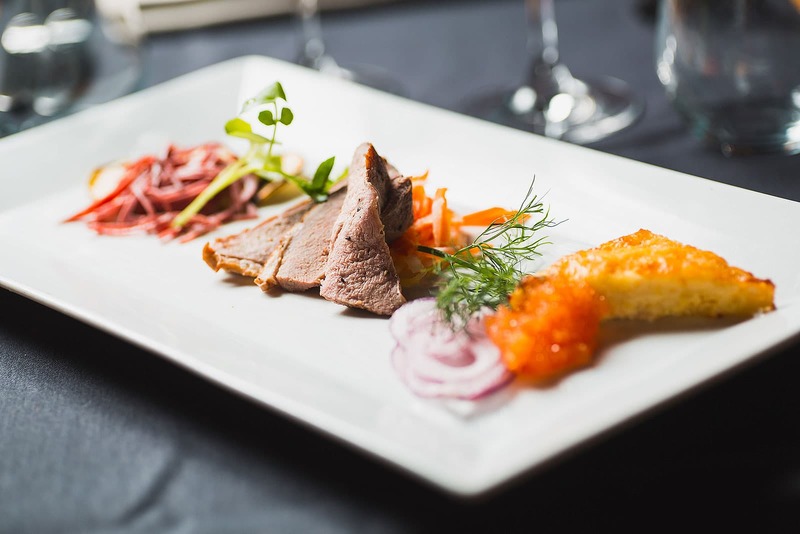 The traditional menu features classic Swedish delicacies such as meatballs, reindeer and pickled herring with a modern twist. 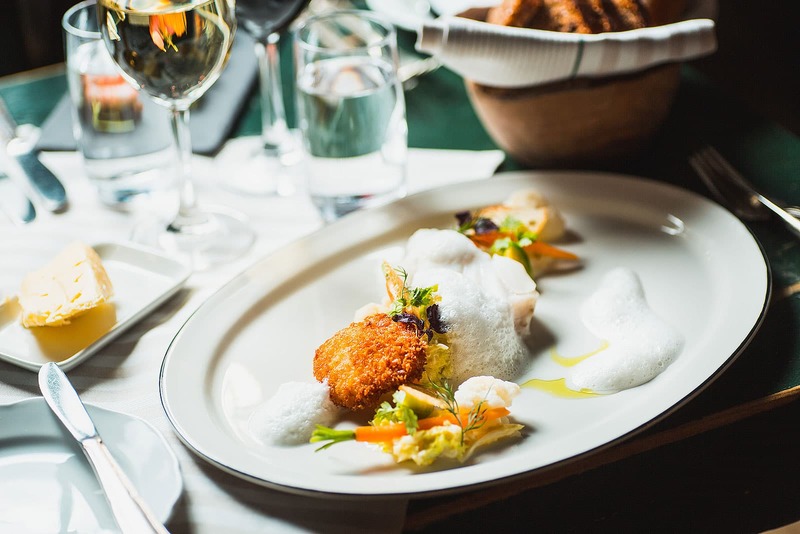 Jonas Petersson from Aquavit in New York is the mastermind behind Tradition. The ambition is to serve authentic Swedish fare. 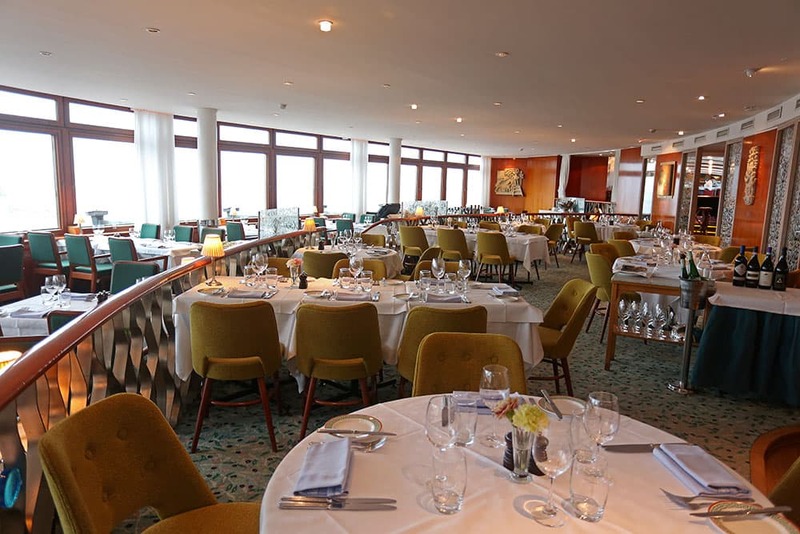 The seasonal menu boasts of a selection of lactose-free dishes with emphasis on quality produce. 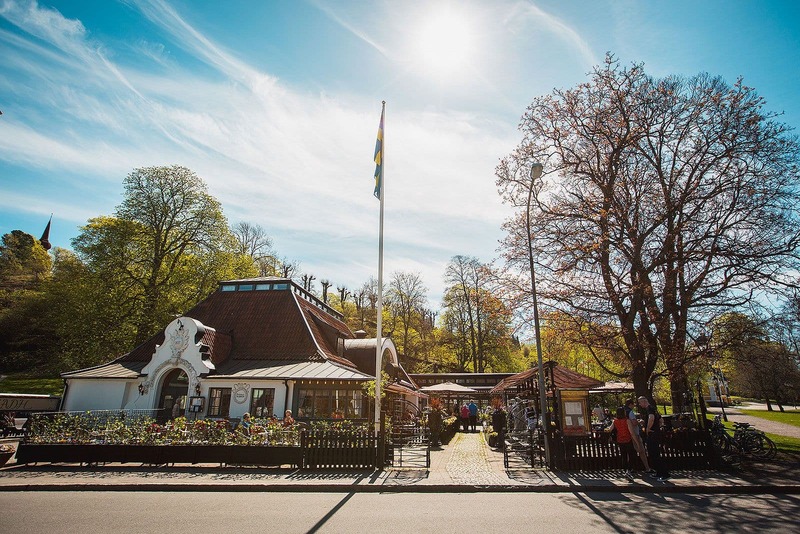 Beautifully located on leafy Skeppsholmen, Långa Raden is a popular restaurant specialising in authentic Swedish cuisine. 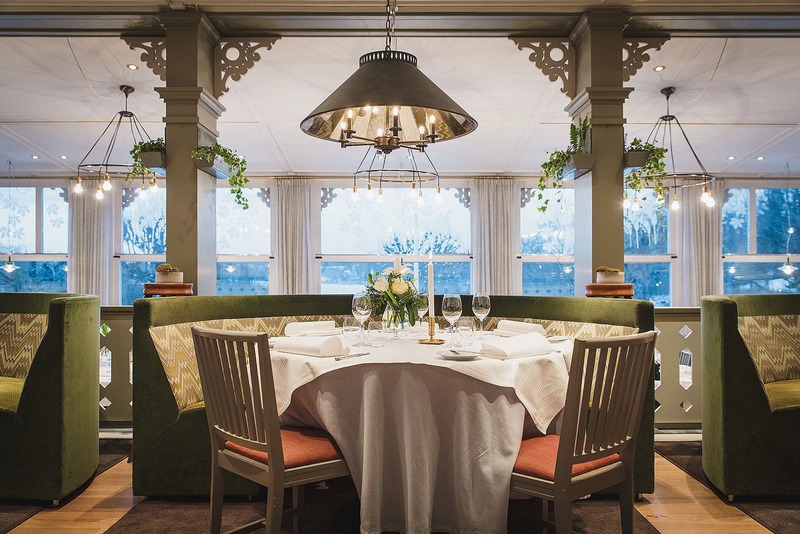 Chanterelles, meatballs and of course Swedish 'fika' are all part of this hotel restaurant's repertoire. At award-winning Ardberg Embassy they've managed to create a combined restaurant and pub. 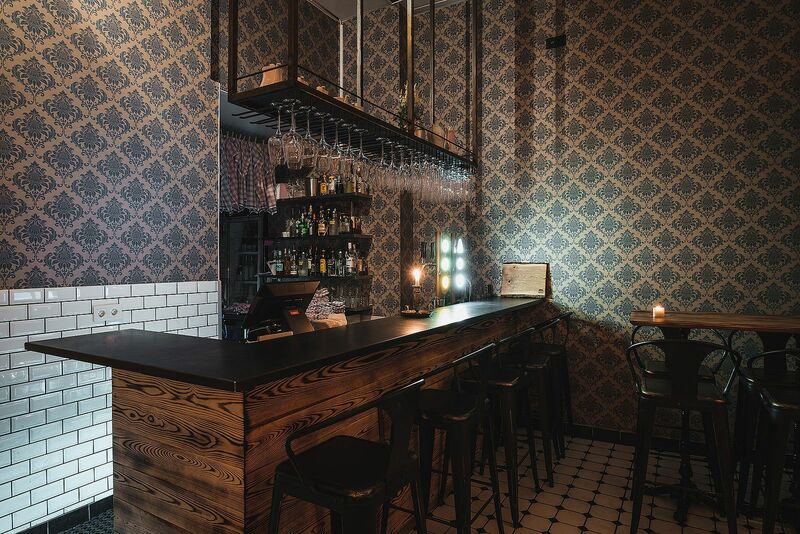 In 2015 it was named Sweden's best whiskey bar and you can book beer and whiskey tastings here. 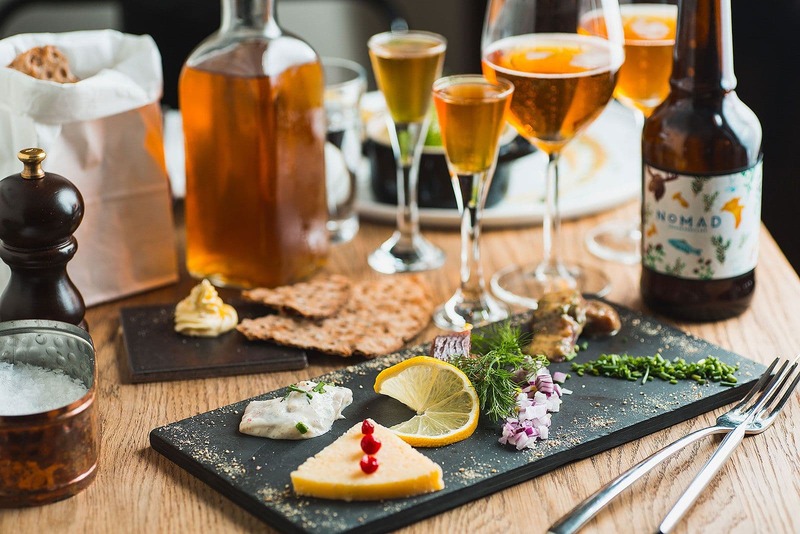 Besides their passion for beer and whiskey, the restaurant specialises in game, fish and Swedish homecooking classics. 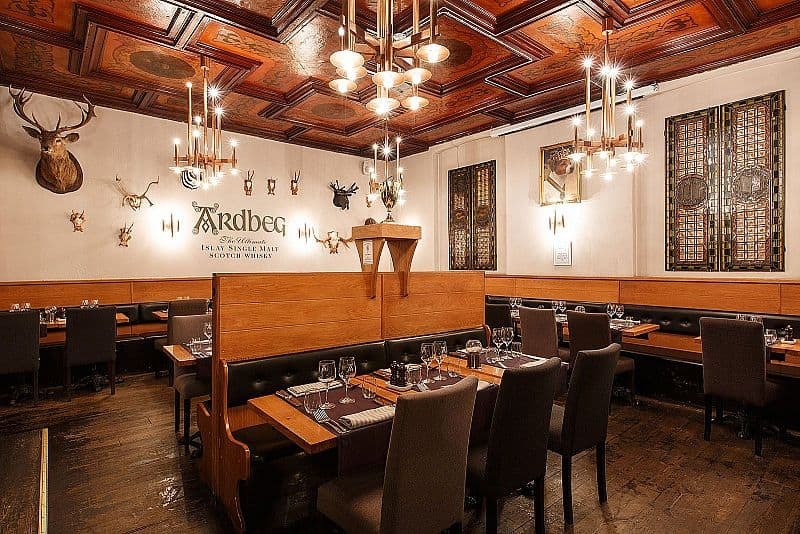 You'll find moose, reindeer and venison alongside fillet of cod or char on the menu, served in a modern pub setting. 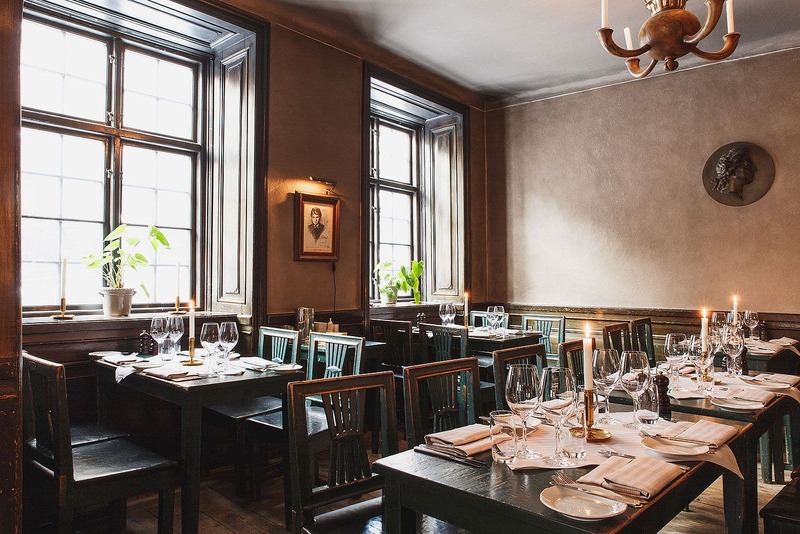 Our guide to the best Swedish restaurants in Stockholm is updated continuously. 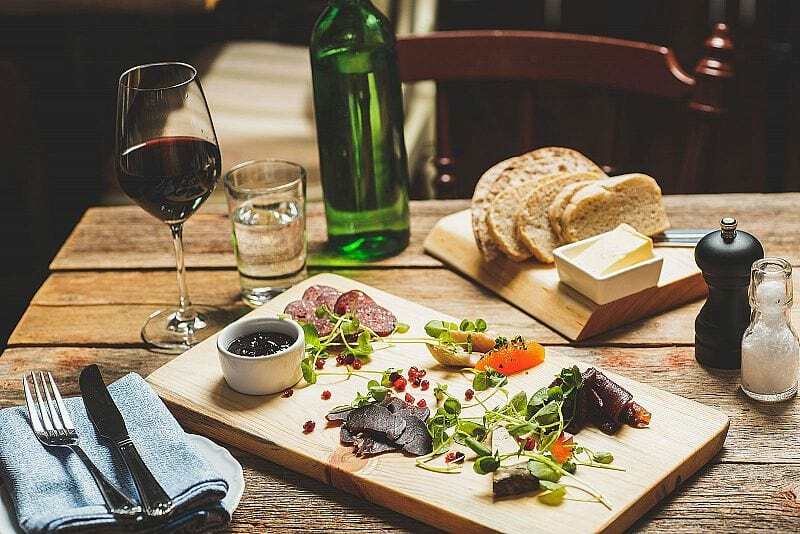 If you know of a great Swedish restaurant in Stockholm that we have not featured in our guide feel free to email us at hello@thatsup.se if you feel that we should add it. 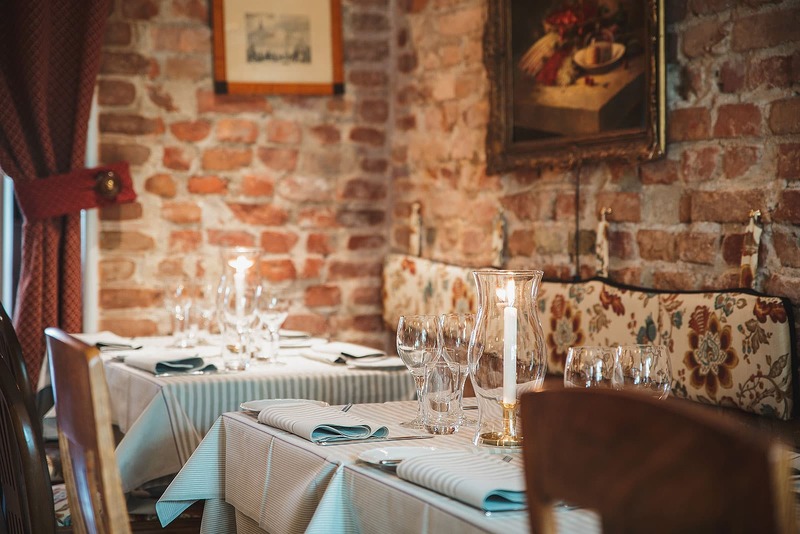 Please let us know if you see any mistakes in our guide to the best Swedish restaurants in Stockholm.